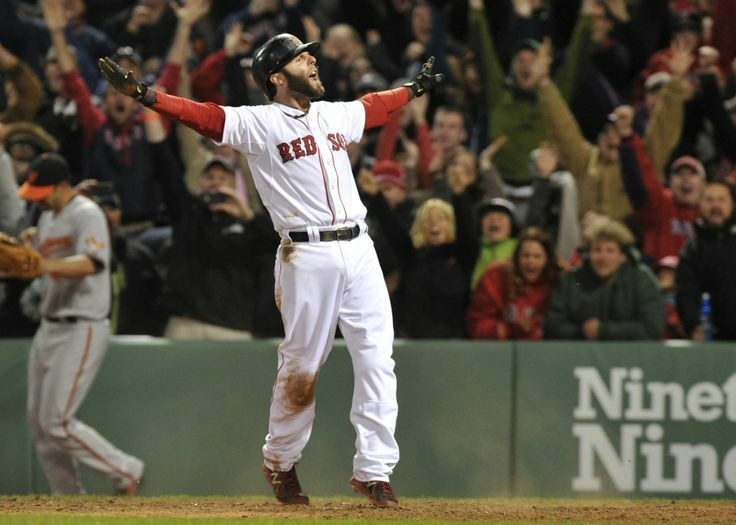 On Thursday afternoon, for the first time in 281 days, Dustin Pedroia saw some live action for the Red Sox! So what does this all mean? Well, not much really. We already know that Dustin Pedroia is being given the chance to revive his career this season, battling it out with Brock Holt and Eduardo Nunez to be the team’s starting second baseman. After years of serving as the team’s heart and soul, winning two World Series and a league MVP award in his first nine seasons, things haven’t gone so well for him over the past few years. Since 2014, Pedroia has played in a total of 490 regular-season games, including all of three last year. He’s dealt with ailments ranging from a freak thumb injury while sliding into a base to a much more serious degenerative knee condition, which many believe will make it quite difficult for the 35-year-old to make a comeback in 2019, no matter how much the scrappy veteran may want to prove the haters wrong. Regardless, today was a great way to start the attempt, and it was good to see No. 15 back out on the diamond. Again, Sox Nation will need to temper expectations. After all, he was in for less than a third of the game today, and we still have a long way to go before the regular season even begins. The team has already stated that he’s very unlikely to be an every-day player anymore, and 125 games is the benchmark the team’s brass is apparently aiming for this season. But if anyone in the world can overcome the doubt and succeed on pure hubris and determination alone, it’s this guy. He’s done it his entire life. “Too small. “Too slow. “Not enough power.” Etc., etc., etc. He’s always been the little engine that could. I’m not saying that he’s going to chug along the tracks like he used to in his prime, but it’s just nice to have the old conductor back. And today was a pretty solid way to start making his way out of the station. 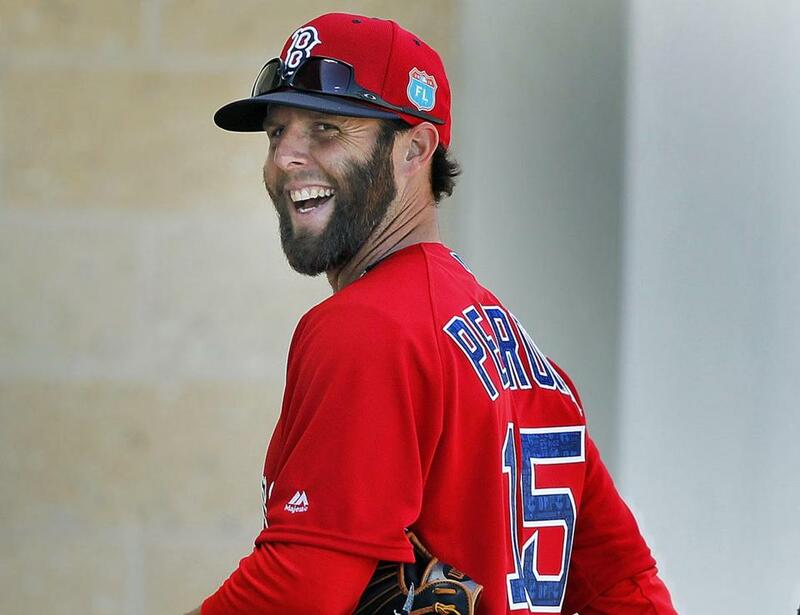 This entry was posted in MLB, Red Sox and tagged Dustin Pedroia, Dustin Pedroia Comeback, MLB, Pedroia, Pedroia 2019, Pedroia Comeback, Pedroia Spring Training, Red Sox, Red Sox Pedroia, Red Sox Spring Training, Sox, Spring Training. Bookmark the permalink.